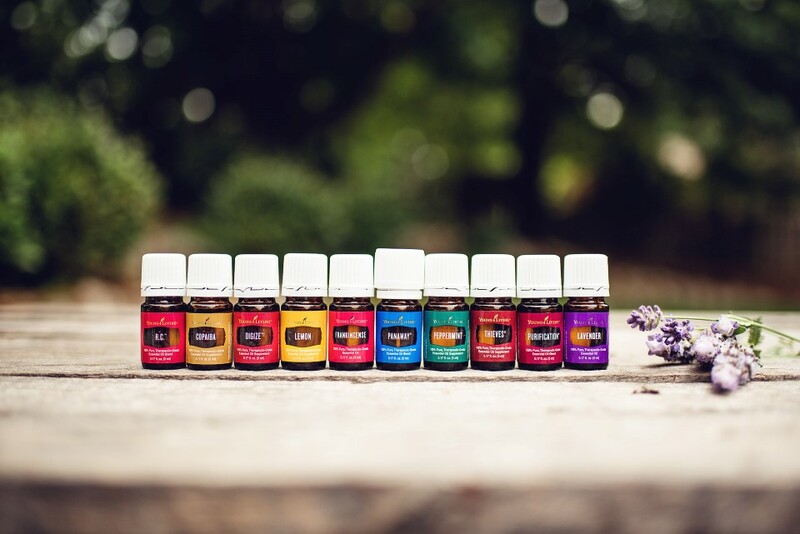 Young Living Premium Starter Kit Oils – The Oils below are included in the Young Living Premium Starter Kit with a Diffuser. What do you think of when you smell cinnamon? A cool Fall day? Does it make your happy? The art of aromatherapy has been around for centuries and that is exactly why we love essential oils. Time-tested and full of compounds that help us maintain our own health. We love to say they are truly molecules of emotions. What are these groovy Essential Oils? Essential oils are aromatic liquids found within many shrubs, flowers, trees, roots, bushes, and seeds. Sometimes, they are called the “life blood” of the plant because they carry nutrients and oxygen throughout the plant system. Our bodies can utilize these nutrients to create long term stability in our life from an emotional, spiritual and cellular perspective. How do I use them?? We use in a variety of ways in our home. One thing is for sure, they are a part of our everyday life for the entire family. Based on each oil description we use oils in our beverages for energizing, diffuse for mental clarity and taming three children! Also topically for maintaining healthy skin. Every oil is transformative. What does Seed to Seal mean to me? 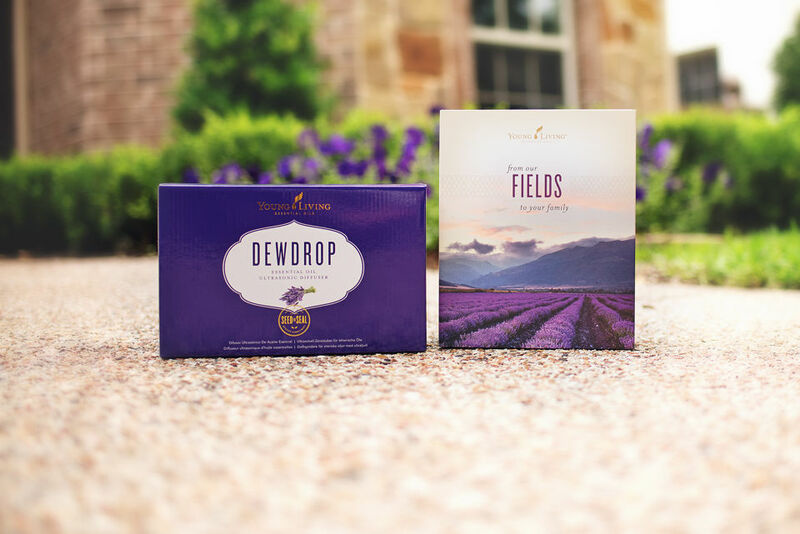 It incorporates a promise that Young Living will never sell an oil that does not exceed the highest of standards. I am honored and feel incredibly blessed to a part of this company that is simply doing it right. Weeding our land by hand, having a CEO that distill the oils himself and checks for absolutely purity, plus owning these farms all over the world. I encourage you to watch this video about our unique Seed to Seal commitment. www.seedtoseal.com What this means is that our family feels safe and comfortable using Young living essential oils and products on our children and referring others to incorporate these life-enhancing gifts. What about oils on Amazon or the local Co-Op? My first oils were from a health food store and I had little idea what I was doing. I felt ill-equipped and did not want to take any chances using them on my family. I would encourage everyone to smell, taste and feel the difference that a Young Living essential oil is compared to all others. There need not be any explanations, you just know it the minute the bottle opens. The ONLY true guarantee we could find was via Young Living. Young Living has the most affordable and versatile starter kit on the market. With over a $375 value for around $160 is incredible. I began my journey with the Premium Starter Kit and it truly was the best investment for maintaining our health that I EVER made. 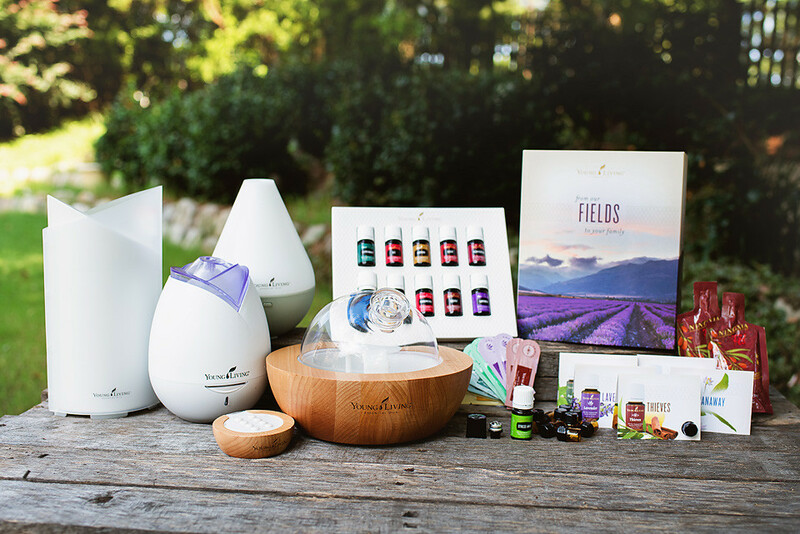 The kit comes with 11 oils (worth over $160), a home diffuser (worth $96), a rollerball for your bottles, and tons of samples! The kit retails for over $375, but as a wholesale member you get a deep discount. The tribe here at the Oil Vibe would love to be a support for you! You can use the link to purchase and be connected right away with educations tools, resources and fun. As part of the Oil Vibe you have access to extended training on how to get the most out of your oils, plus leadership kits (if you choose to receive your kit for FREE), a HUGE support network that is global, webinars and in person meetings plus more! We look forward to meeting you and assisting you with maintaining a life free of chemicals and enhancing all areas of your growth. Join my essential oil team! I would be honored for you to join our tribe of groovy oilers! When you join with my link, I do get a portion of the sale for the time and commitment of education I have to you. I am here to answer questions and guide you on a path of wellness. Fill everything out and create your password and pin. The personal info is used ONLY if you decide to refer others. I assure it is protected. You will not receive any benefits or discounts if you choose retail. For that reason I suggest choosing “member”. Pick your Starter Kit. I like the Premium Starter Kit with the Dewdrop Diffuser. I like the Premium Starter Kit with the Dewdrop or Home Diffuser. But if you want to splurge and get an amazing deal, go for the uber cool Aria diffuser. It alone retails for $296! Confirm your order and be sure to look in your email for a confirmation. If you have any issues please contact me or your referral. Does “signing up” mean I need to buy anything more? Or sell? No. It just means that you get to buy your kit at the discounted “member” rate, kind of like Costco but NO fees. You also will enjoy a lifetime 24% discount on Young Living products if you were to order again. There truly is zero obligation and NO monthly shipment unless YOU desire that. Your credit card will never be charged again. 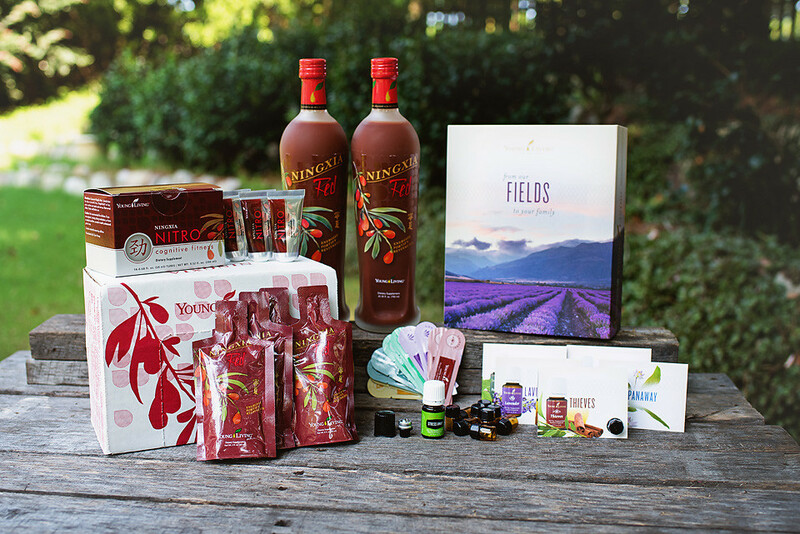 Wholesale Members do have the option of sharing oils with their friends and family in order to earn a very nice “thank you” check from Young Living. Some people turn this into a path to financial independence and debt free living—I know many who’ve retired their husbands and enjoy life promoting wellness all over the world! If this is something in which you’re interested, sign up with me and I’ll share our teams resources and business tools to help you reach your life goals. Review Disclosures. The information contained on this website is meant for educational and informational purposes only. It is not meant to diagnose, treat, cure, or prevent any disease and it should not be relied upon to determine dietary changes, a medical diagnosis or courses of treatment. 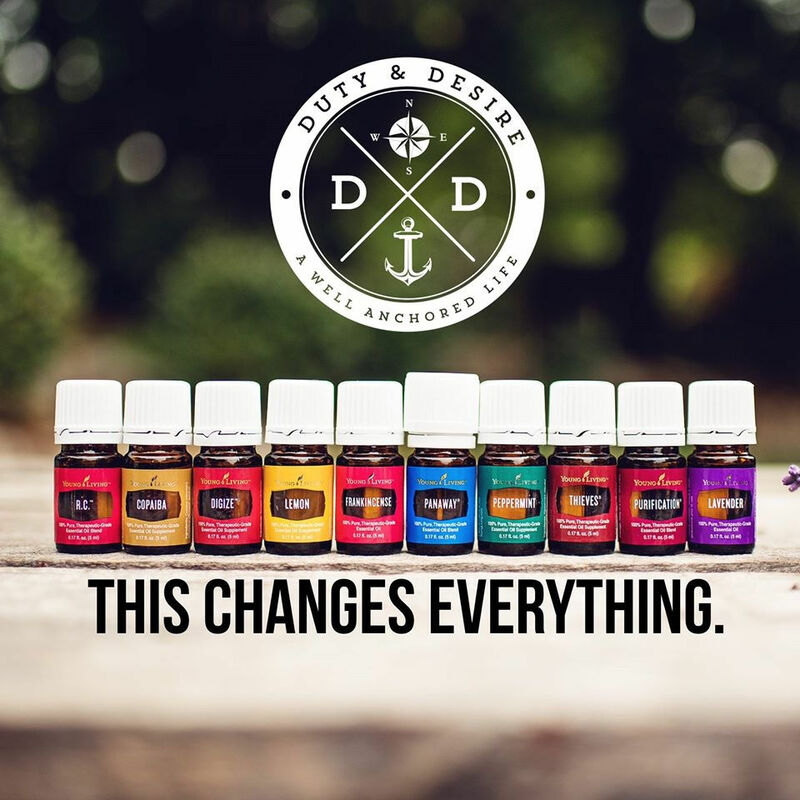 The information represents what I, an Independent Distributor of Young Living Essential Oils, have chosen to do to take charge of my own personal health and that of my family and to motivate you to make your own health care and dietary decisions based upon your own research and in partnership with your health care provider. Statements on this website have not been evaluated by the Food and Drug Administration. Products on this site are not intended to diagnose, treat, cure or prevent any disease. If you are pregnant, nursing, taking medication, or have a medical condition, consult your physician before using these products.